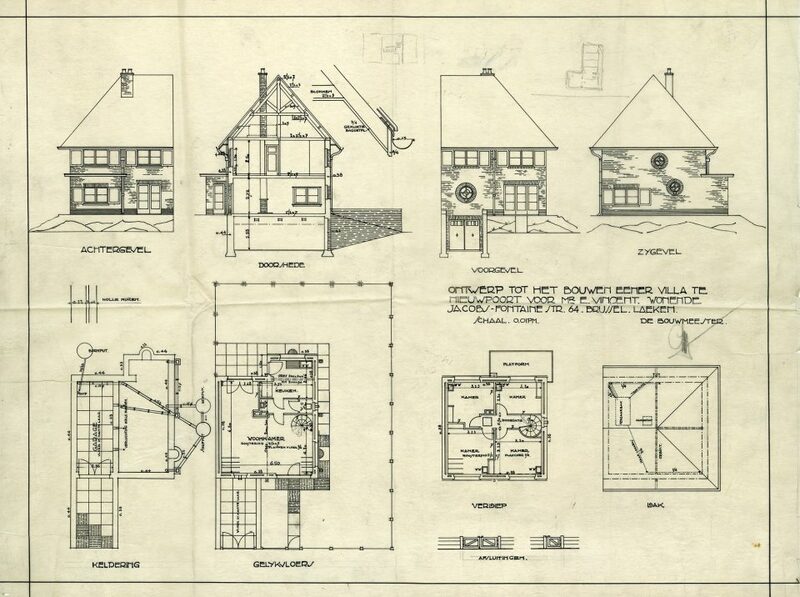 This is the first paragraph of Emile Vincent’s letter from 1931, in which he enquires whether the architect Léon Stynen (1899-1990) would be interested in building a modest holiday home for his family in Nieuwpoort-Bad. The young Léon Stynen, who would go on to become one of the leading architects of his generation, sent his client a modern and a traditional design proposal. Vincent chose the second option. 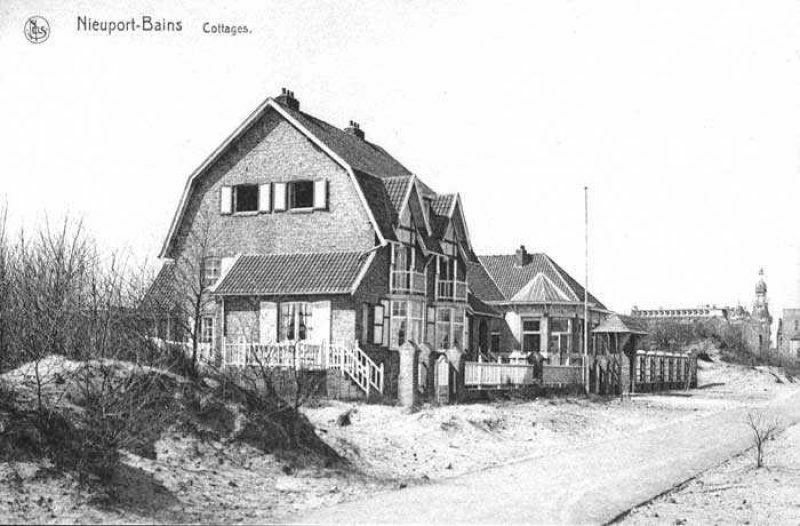 The semi-detached cottage in Albert I-laan is situated just 400 metres from the beach, along the road from the seaside resort to Nieuwpoort, which is inland. The house has a simple floor plan with an open living room and a kitchen on the ground floor. The four bedrooms on the first floor have been arranged around a central hall, which each have a sink. 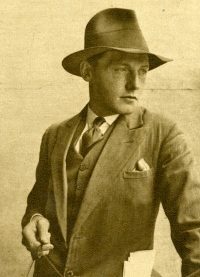 Léon Stynen also designed furniture for the house. The letters which he kept about this project refer to built-in cabinets and wardrobes in the kitchen and bedrooms respectively. He also provided a dresser and a sideboard, as well as a table with six chairs in light wood. Design Museum Gent has two armchairs from this holiday home in its collection. 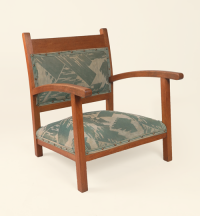 Paul Emile Vincent, the client’s son, who trained with Stynen as a young architect, donated them to the museum in 1990, along with two bar stools by Willy Van Der Meeren, with whom he had also collaborated. Paul Emile was seven years old when his parents’ holiday home was completed. According to the designer Luc Vincent, Paul Emile’s son, the armchairs stood in the salon behind the round window in the façade. The armchairs are remarkably low and have been covered with a grey-greenish fabric, which resembles the sea, with a little imagination. 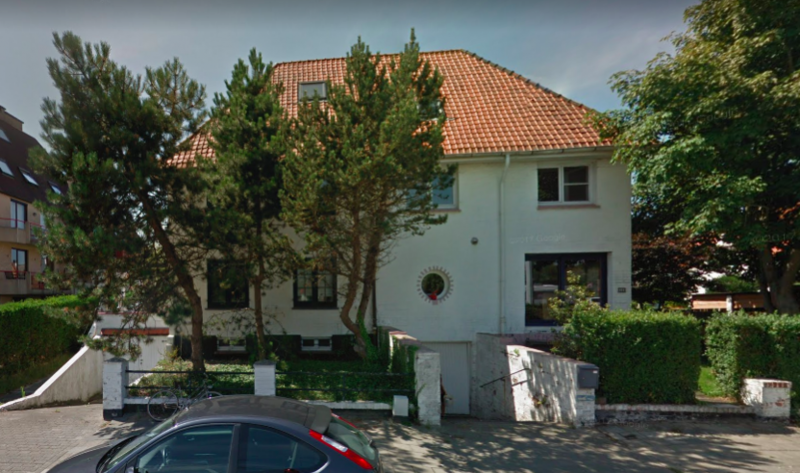 Emile Vincent suggested that Stynen collaborate with the Ecole de Menuiserie of the City of Brussels for all the carpentry and the furniture in the home. 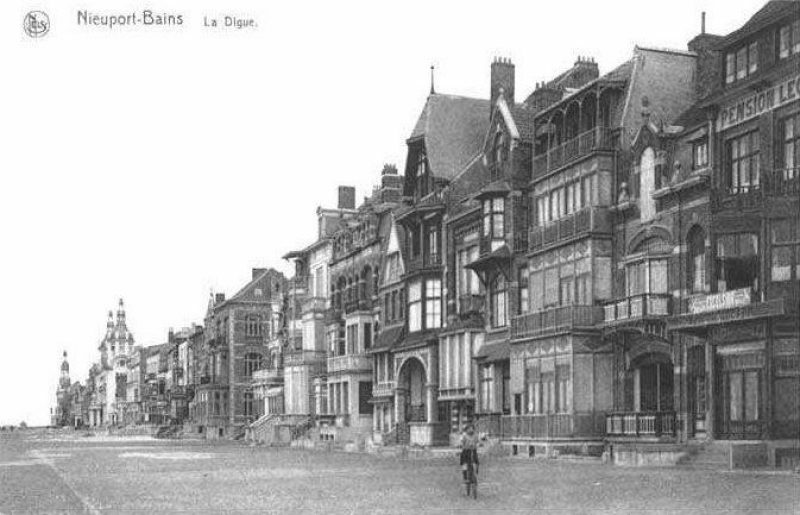 The school was founded in 1904, near the Grand Sablon, and offered free carpentry training to children from working-class families. Whether Stynen followed this suggestion and whether the armchairs (and the other furniture) were produced in the Brussels school remains unclear. In 2018, the Flemish Architecture Institute put Léon Stynen’s work in the spotlight again, with a retrospective, a publication and an architecture map. See www.stynen2018.be.